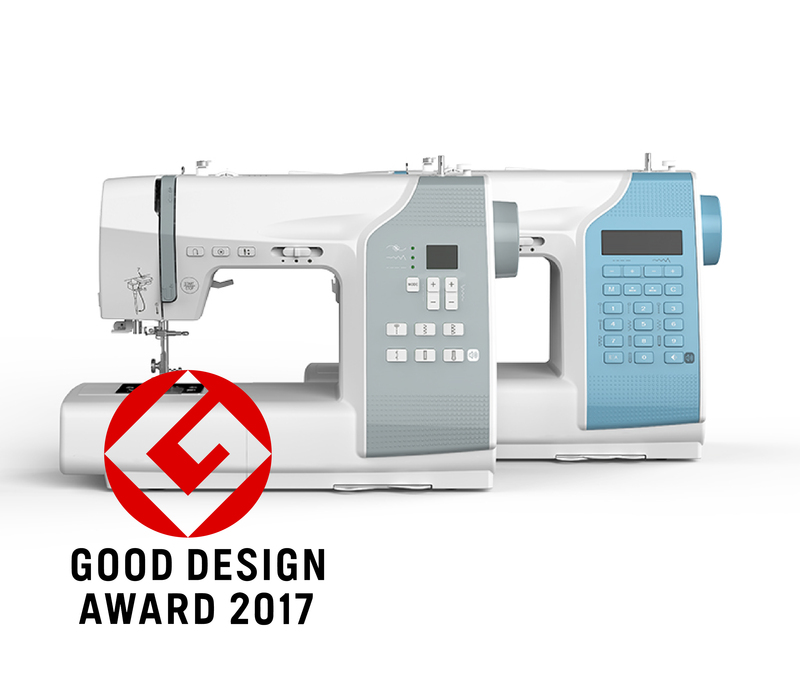 HX0L sewing machine won a 2017 Good Design Award. Zeng Hsing invites friends to respond the theme. CISMA 2017 was successfully held in Shanghai New Int’l EXPO Center from Sept 26 to Sept. 29, 2017.